Have no idea where they found these wheels. 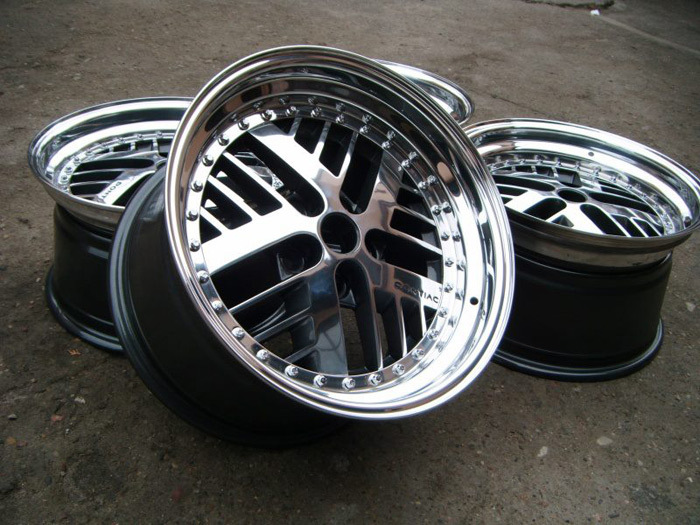 Style is Pontiac Hi-Tech Turbo wheel GM made in 14" and 15" sizes. Some RWD cars like Firebird Trans AMs and similar had the RWD 15" versions. Found 16"x8" RWD wheel of that style, in wrong offset and bolt circle for us. These look way bigger than 16" and FWD offset too. Anyone have more info on this car and these wheels? Or are we looking at a photoshop? Given where the top of the tire would be, that has to be a photoshop. 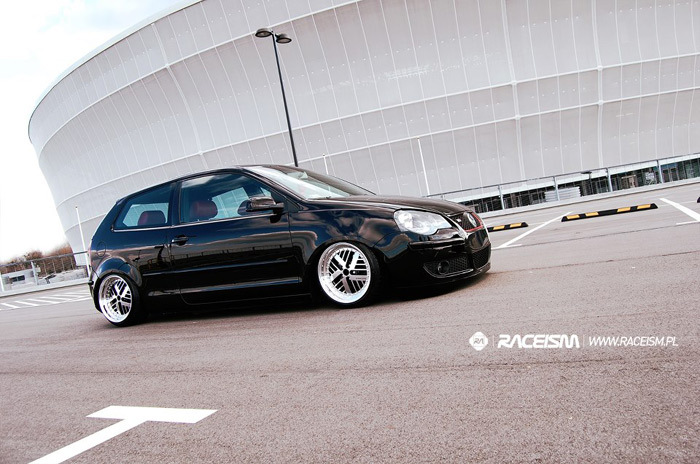 Some original style wheels that fit over Brembo's and can use modern tire sizes would be cool, on a sleeper, though. So the image was photo-shopped with the wheels enlarged. I have seen some pictures where the Fiero wheel was cut down to make a center on a 3 piece wheel. 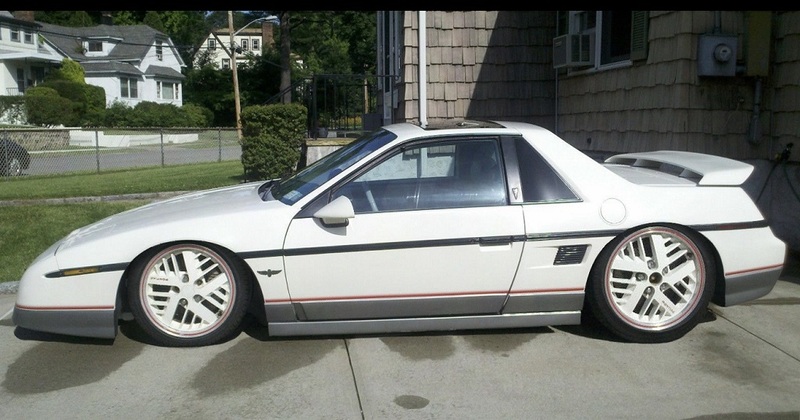 So you get the Fiero look, but a larger overall diameter. Wow! Those wheels are great!